Most social media networks as well as a wide variety of video streaming services such as YouTube have been beset by a veritable barrage of problematic content which could prove to be dangerous to any minors that might be watching, as well as adults since much of this content is highly triggering and offensive. 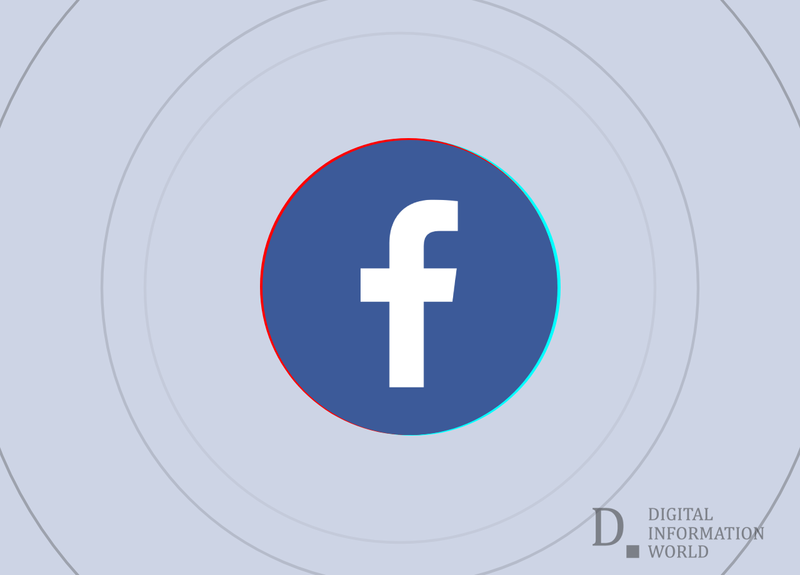 Each platform is dealing with this issue in their own way, and in order to show that it is also up to the mark Facebook has revealed a three step process that it will be following in order to deal with this issue. Facebook has been one of the platforms that has perhaps been criticized the most for allowing problematic content to thrive, and it is for this reason that the company might be eager to show users that it can give them a few better options that would make the platform be a little more user friendly in a lot of different ways. The three step process involves these steps: Remove, Reduce and finally, Inform. The way that this will work is that Facebook’s primary motive at this point will be to remove all offensive and dangerous videos currently on the platform. After this, Facebook will try to reduce the frequency with which these videos are going to be uploaded. Finally, Facebook will attempt to make it so that users will be informed about the matter at hand so that they can stop spreading misinformation and inappropriate content themselves. This is a good long term approach that might just end up working out for Facebook. Read next: "Clear History" Feature's Release Date has once again been Postponed by Facebook!